Zinc Oxide – has wonderful healing properties and is anti-septic, anti-microbial, and fungicidal, so it can act as a treatment for sensitive or inflamed and blemish prone skin. Zinc Oxide offers protection from the sun by sitting on top of the skin scattering and absorbing the harmful rays, both UVA & UVB and is beneficial in reducing pre-mature aging of the skin & skin cancer due to its broad spectrum sunscreen. Rice Powder - Reduces the appearance of enlarged pores and keep away shine, while giving your skin a smooth and silky appearance. It also has wonderful anti-inflammatory properties. Kaolin – Great for oil control allowing your makeup to last all day and be sweat resistant. It is also very good at effectively hiding imperfections and fine lines which is why we use it in our foundations and concealers. As the mildest of all clays, it is suitable for use on individuals who are managing skin conditions such as dryness, acne, rosacea, sun damage and cosmetic surgery recovery. Kaolin also aids in healing these skin problems. 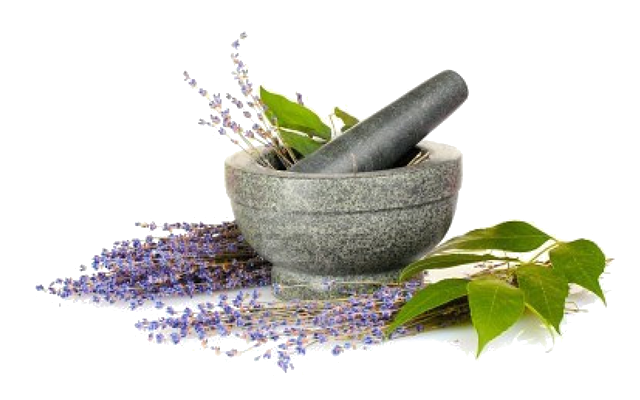 Allantoin - Known to produce rapid cell turnover and skin cell production by elimination of necrotic tissue, speeding up the general healing of the skin. Allantoin is, above all, used for its natural healing abilities for acne and rosacea and is perfect for the treatment of: skin sores, lesions, scalds, burns and sunburns, blemishes, spots, acne and skin eruptions, fissures and abrasions, impetigo, eczema and psoriasis. Iron Oxides – These are natural inorganic pigments that colour our mineral cosmetics beautifully.